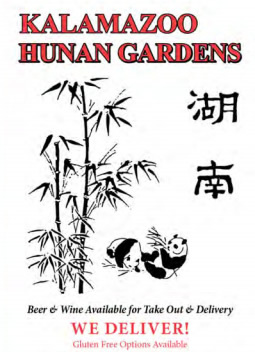 Hunan Gardens of Kalamazoo offers full catering and banquet services in two convenient locations: 5059 West Main, at the corner of West Main and Drake, and 7157 West Q Avenue in the heart of Texas Corners. Ideal for parties, receptions, rehearsal dinners, business meetings, or family get-togethers – Hunan Gardens offers a wide variety of menu items to suit a wide variety of guests and catering needs. 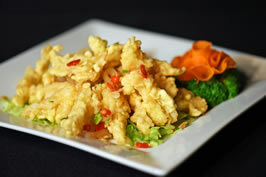 We also have gluten-free dishes. For more information, please call 269-373-1188 for West Main or 269-353-5900 for Texas Corners, or stop by either restaurant.